Excellent range, knowledgable staff and daily free tastings. The Wine Concepts founding members shared a passion for wine, and after having being awarded contracts to design and supply wines for two of South Africa’s most prestigious establishments in 1998, Wine Concepts was born. Our first retail store, based in Cape Towns’ famous Castle of Good Hope, was opened in 1999. 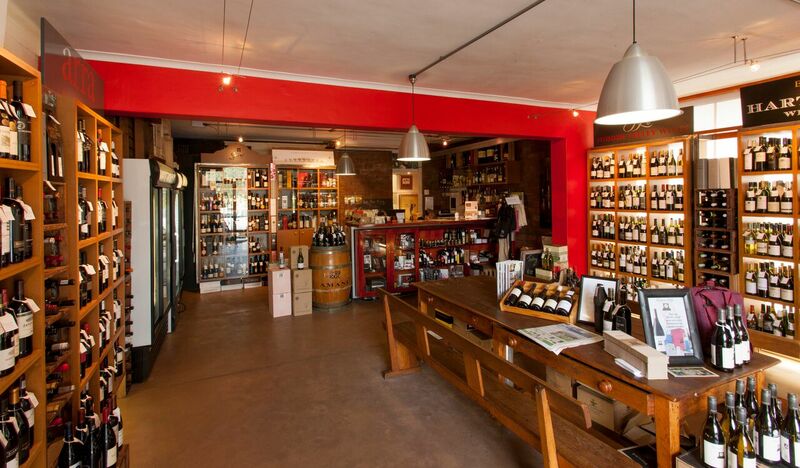 From these humble beginnings Wine Concepts has evolved into a customer focused boutique wine company occupying successful retail stores in Newlands and Kloof Street, Cape Town. Our professional team have a combined knowledge and experience of many years in the South African wine industry. Wine Concepts concentrates on discovering wines that not only deliver quality but value too. We particularly seek those examples that are handcrafted, iconic, everyday and personal. As such we have a varied selection from famous South African stalwarts to little undiscovered garagiste examples. 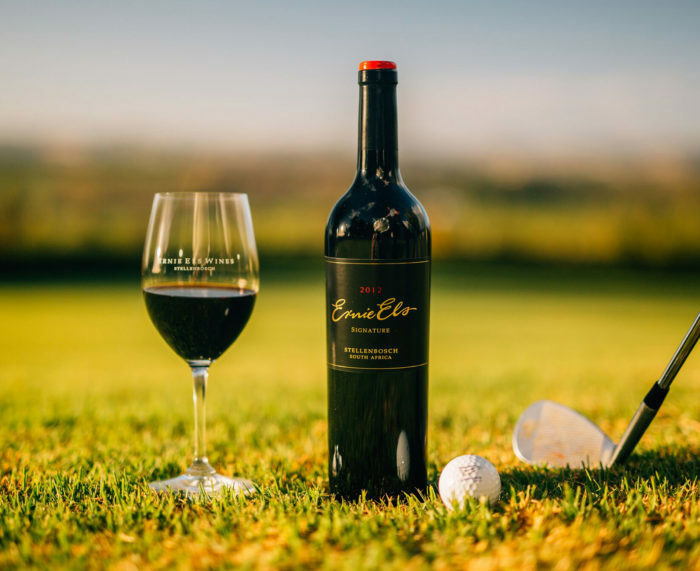 In short a wine for everyone, whether a passionate collector or more casual everyday enjoyment. Besides our wine selection we stock a range of craft beers, craft gins, fine whiskeys as well as other popular and rare spirits. 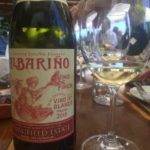 Every week Michael Bampfield-Duggan selects his favourite wine for that week. Find everything from tasting notes to recipes. Enter our monthly lucky draw at our shop in Newlands. 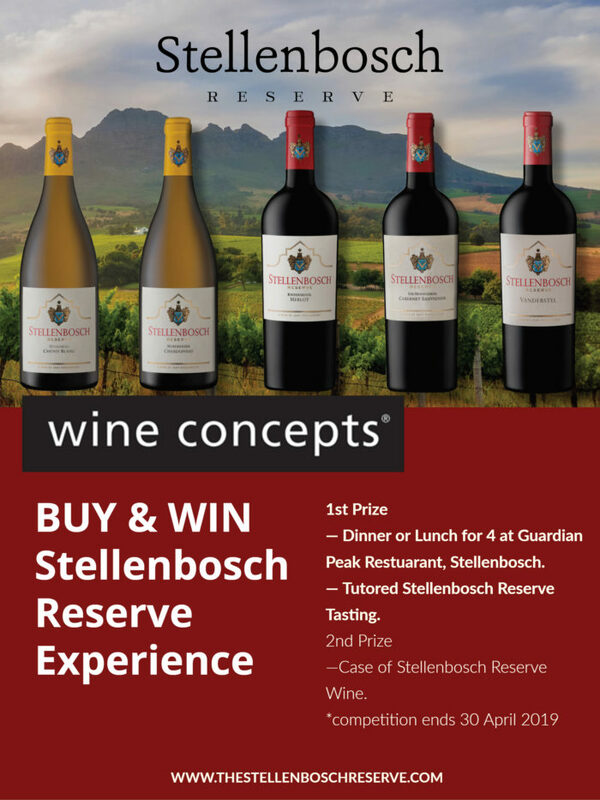 Buy any Stellenbosch Reserve wine from our shop and stand a chance to win!